Welcome to the penultimate part of our 2018 summary. 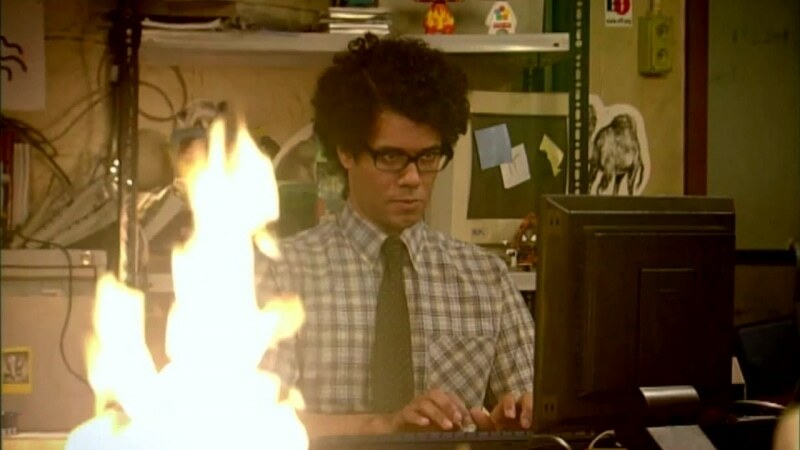 This time we’re writing about our favourite TV series. An original sitcom that introduces us to the main characters being dead and now get to live the rest of eternity in The Good Place. The series focuses on Eleanor Shellstrop that believes she was sent there on accident. The topics of ethics and philosophy have been praised; there are even references to Shakespeare. This is something I discovered in late 2018 while it was still in its fourth season and I’m absolutely thrilled that NBC renewed series for a fourth season! My Hero Academia is about a boy named Midoriya born into a world in which only a small population is born without Quirks or superpowers. 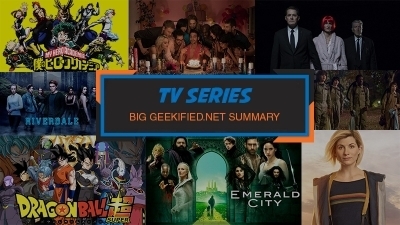 The show encompasses many superhero stereotypes we have been hit with throughout the years and gives us something better. 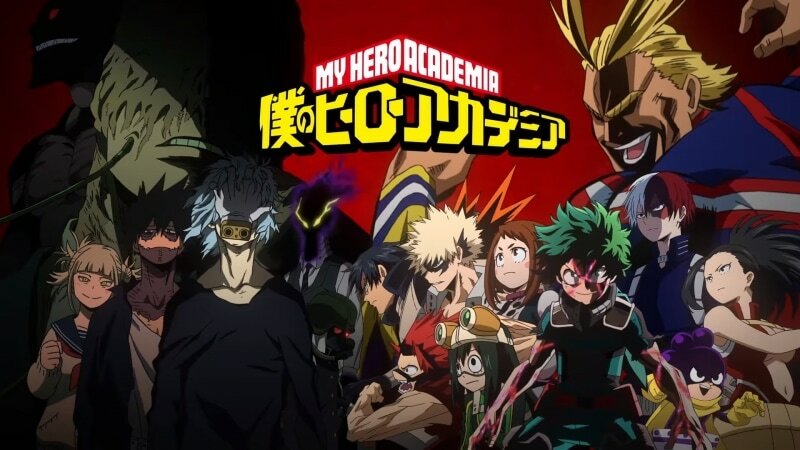 All Might is known as the greatest hero, and throughout this season his title is challenged. Midoriya has a lot to learn as the boy who was picked by All Might to carry on his legacy. 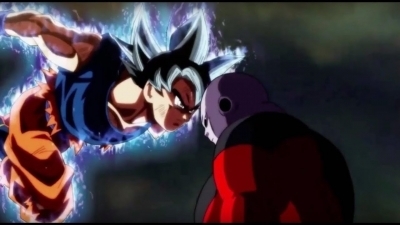 In the previous seasons, we were introduced to many heroes and the world of heroes was built. Now, the villains are coming and we see the darker side of a world of superpowers. My Hero Academia offers complex characters and a fresh look at the world of superheroes. The fourth season is set to come out later this year of 2019. I truly recommend this for anyone even if they aren’t fans of anime. 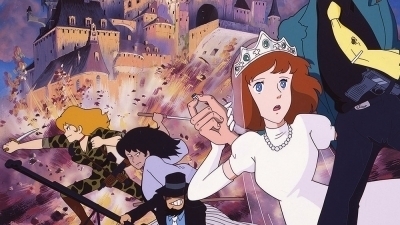 I believe anime has a lot to offer, and this is one of them. Even the dub is excellent with the voice of Vegeta from Dragon Ball voicing All Might. “Rise” has definitely been my favourite 2018 show. Based on the true story, it is about a teacher who takes on a high school drama club in a town of Stanton. His decision to stage a controversial musical, “Spring Awakening” will forever transform the local community and the lives of his students. Progressive, inclusive and, above all, moving. 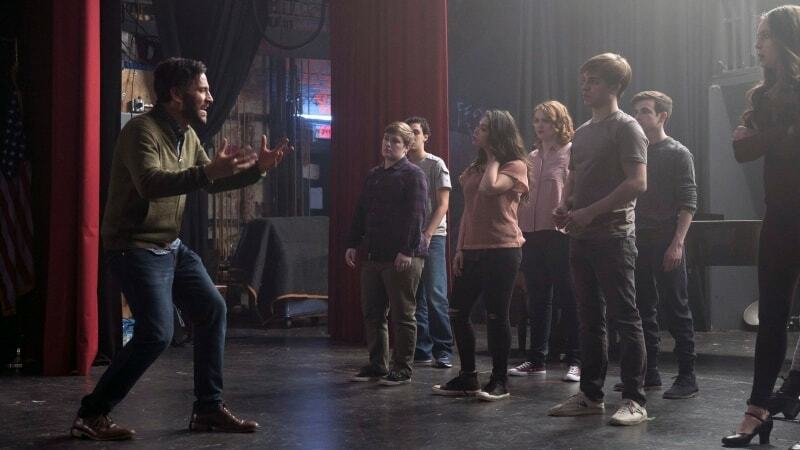 It is a great spin on a typical teen drama, which has fantastically written, sympathetic characters struggling with real problems and being healed by art. And it is fantastically acted, with the likes of Josh Radnor (“How I Met Your Mother”), Rosie Perez (“Fearless”) and Auli’i Cravalho (“Moana”) taking on the main roles. If you haven’t watched it, definitely give it a try — you won’t regret it. And you will shed tears. 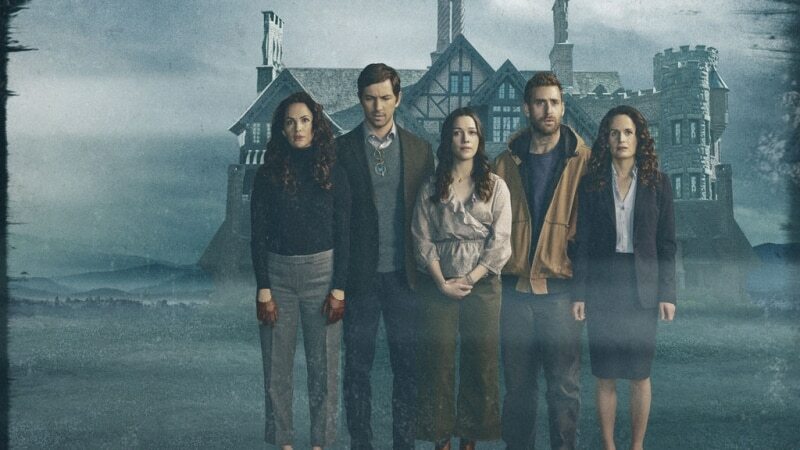 Mike Flanagan is one of the most talented modern horror makers and his spin on “The Haunting of Hill House” is both fresh and original. Under the guise of a haunted house tale, Flanagan tells the story of a suffering family who has to cope with unresolved traumas from the past. 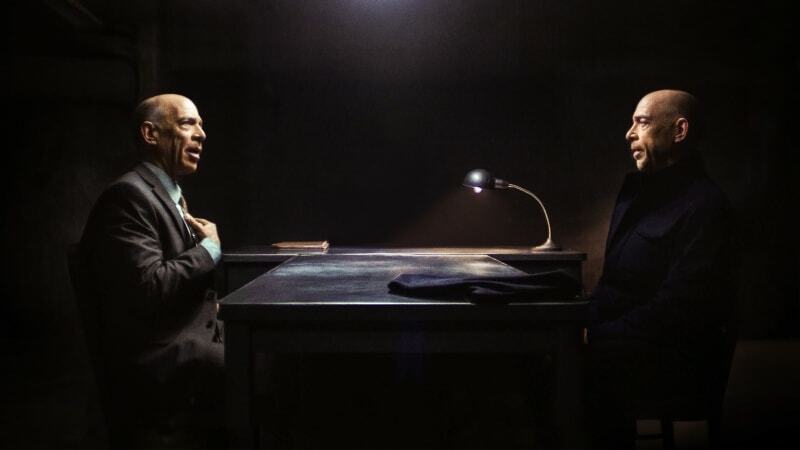 The beautiful story is equally beautifully directed and the highlight of the series is definitely its sixth episode consisting of a few really long shots. If you like a good family drama with a bunch of scares along the way, give this series a try. “Sharp Objects”, otherwise known as “Amy Adams: The Series” is a psychological thriller story based on a novel by Gillian Flynn. The main character, mentally damaged crime reporter Camille Preaker (Amy Adams), returns to her home town to investigate a case of murder. This takes her on an introspective journey, forcing her to face her inner demons and despotic mother (fantastic Patricia Clarkson). 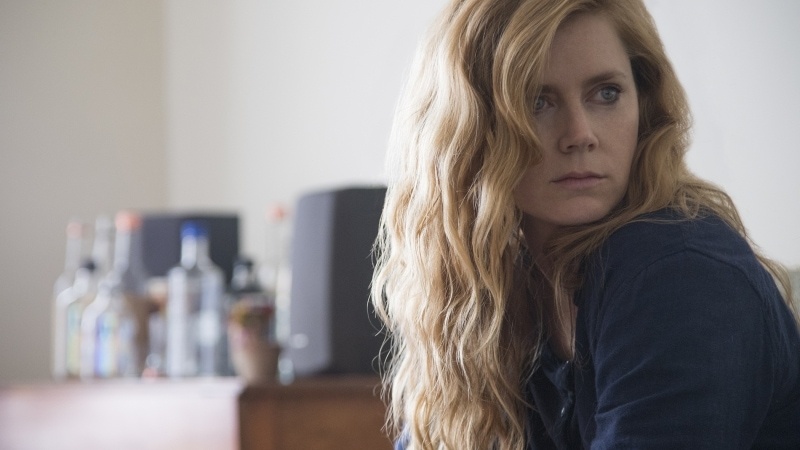 Brilliantly acted and inventively directed, “Sharp Objects” make you sit on the edge of your sit, trying to figure out the main mystery and secrets of Camille’s past. And when you finally think, you know the solution, the series shocks you with a twisty finale. “Westworld” is a perfect successor to „Lost”. Full of mysteries and twists, the second season was definitely satisfying in developing the storylines and expanding the series universe. 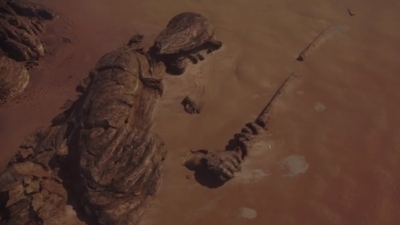 But the thing that worked the most, was how it metaphorically spoke about minorities (women, people of colour etc.) taking their stories into their hands and shaping them themselves. This is a very powerful message and it sounded even more convincing with the strong performances by Thandie Newton, Evan Rachel Wood, Tessa Thompson, Jeffrey Wright and Zahn McClarnon. This show has become one of my favorite series I’ve ever seen and now securely sits in my TOP 5 shows of all time. There is so much praise to be said that I don’t even know where to start., so I’ll just try to focus on the 5th season. The season 4 finale has finished on a positive note, so the fans were very curious to see how the story on the 5th season will develop. 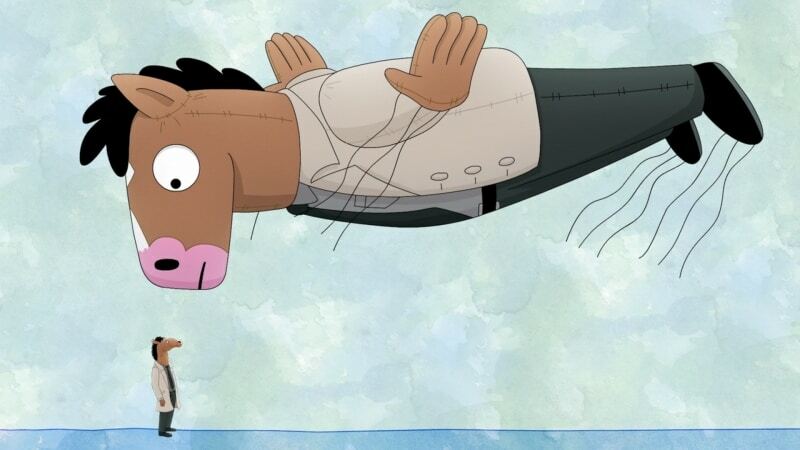 This season and its episode called “Free Churro” are considered the best in the show’s history, and got a lot of Emmy buzz for bold writing and Will Arnett’s monologue. If you have never seen this show before, it’s hard to express how good it is in just a few sentences. You have to watch it yourself and take my word on it. Just bear in mind that first 4 episodes are kind of bad by the standards that BoJack Horseman set for itself (though still pretty good compared to other TV/WEB series). On season 1 episode 6 the story really hits it off! 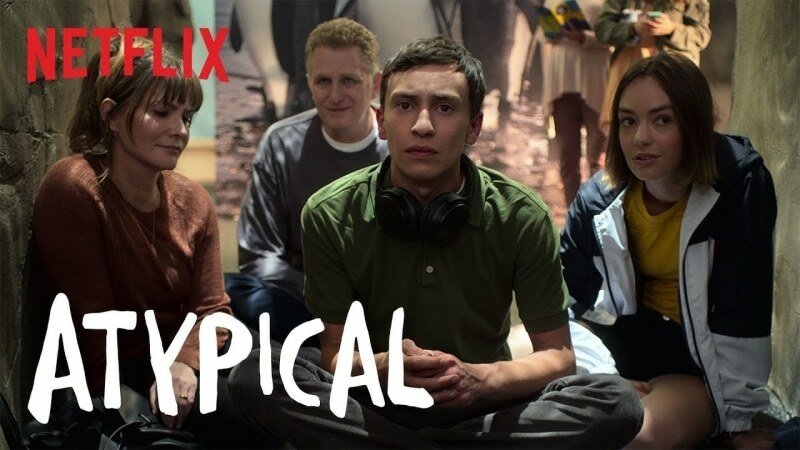 At first, Atypical might look like a typical (pun intended) TV series that tells a coming-of-age story. But there is a twist: the show focuses on the life of an 18-year-old Sam Gardner who is on the autism spectrum. And so, the series shines a light and awareness on the people who have autism. Although I think the actor Keir Gilchrist does an excellent job in portraying Sam, I have some problems with the writing. This Netflix series has gathered the attention of the autism community who complained about the portrayal of autistic people as inaccurate. Still, in general, this show does a good job. 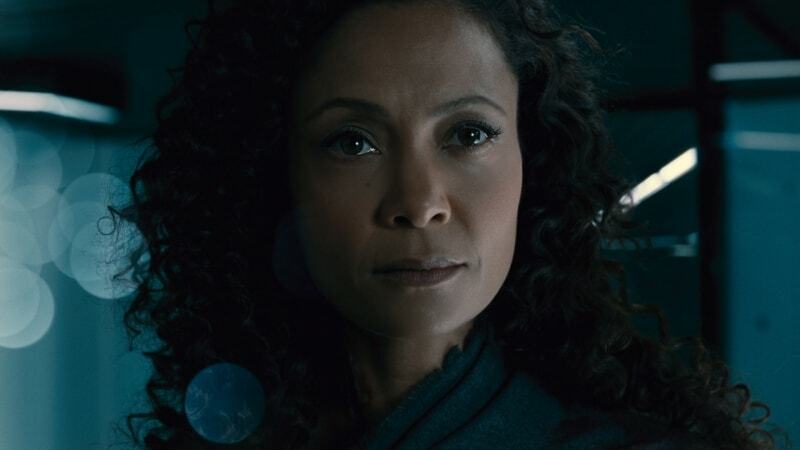 It is intriguing to watch, even though sometimes it seems unbalanced: some characters seem to be downplayed and their storylines turn out to be less insignificant. Otherwise, the show is light-hearted and, at the same time, tackles some serious subjects here and there. I think it’s a perfect show if you want to just chill and watch a series that isn’t too complicated. Originally I didn’t plan to include this show as it’s old (it aired 2006-2010 with special last episode being released on 2013) but I did it anyway. Why, you my ask. Well, it covers a lot of geek and nerd culture. The main protagonists are IT specialists and a woman who was hired to be their manager. Since she has close to no experience with IT whatsoever, the show creates a fun dynamic. Over time, they learn from each other. The show has a lot of geeky, nerdy jokes, that might get over by other people’s heads. Pfft… inferiors. 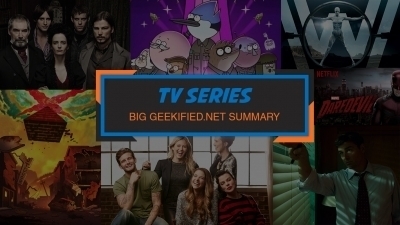 Which 2018 TV series are your favourites? Don’t be shy and head out to our comment section below or to our Facebook or Twitter! 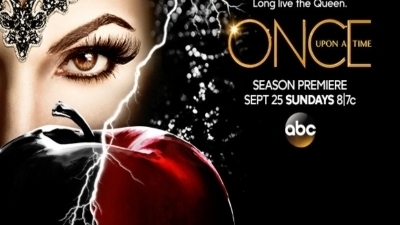 Once Upon a Time Season 6 – What is coming?